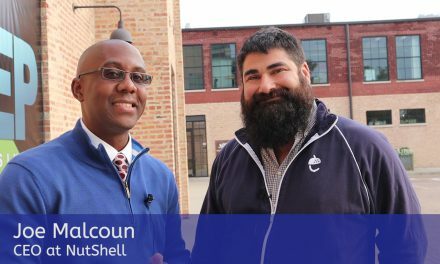 We’re back for another addition of the Smart Hustle Recap, a regular feature on SmallBizTechnology where we look at the latest articles on Smart Hustle with links so you can explore your favorite stories. 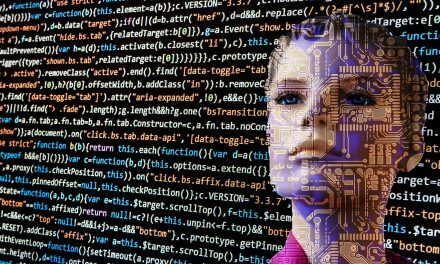 This week we’ve got articles that touch on all your favorite small business topics – marketing, technology, and sales. Our two most timely pieces are listed first – an awesome brainstorm session on how you STILL have time for Valentine’s Day marketing, and a must-attend Twitter chat on February 17 where we’ll talk about keeping your business technology up and running. Let’s get right to it – a recap of the latest and greatest articles found on Smart Hustle. If your business hasn’t done any Valentine’s Day marketing yet, you probably think it is too late to capitalize on the holiday. Not so fast! This Smart Hustle article shares ten Valentine’s Day marketing ideas that you can try at the last minute. 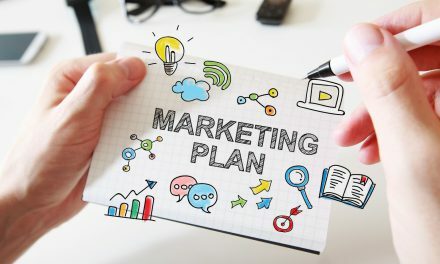 The list includes ideas for boosting sales and customer engagement, applicable to both online and brick-and-mortar stores. Did you hear the news? Staples has recently unveiled a new feature called Staples Tech Services where you can get next day service on PCs brought to their store by noon. To explore the topic of how technology downtime impacts businesses, they are holding a tech Twitter chat on February 17, hosted by Ramon Ray and Denise O’Berry. This article will tell you everything you need to know to participate in this tech Twitter Chat – including some helpful information for those who have never participated before. As a small business owner, you probably feel that you are at a disadvantage compared to the power and resources that your bigger business competitors have. While bigger budgets and more manpower are to their advantage, there are also several advantages that YOU hold over THEM. This article explores five key ways that you use your own small business strengths to your advantage. After you’ve established your businesses, making changes can be a risky endeavor. However, if planned carefully, pivoting your business can lead to greater success. This article gives a few examples of companies that have successfully pivoted and outlines how you too can use pivoting to give your business a fresh start. Marketing, technology, sales – what is your business focused on at this particular moment in time? 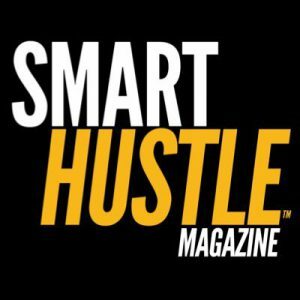 Click to explore the articles that will help you the most, and stay tuned next week for another Smart Hustle recap.